A workplace where people love coming to work. We’re on a mission to become one of New Zealand’s most desirable workplaces. A fast-paced, dynamic and fun workplace filled with talented and passionate people who are high-performing, highly engaged and who make extraordinary things happen. A workplace within which all of our stars unleash their talent, and enjoy coming to work each day, to do what they do best. We want to attract the very best talent, then support, encourage, grow and develop them to succeed massively in their roles. Maybe that’s you. Fully committed to living our values. 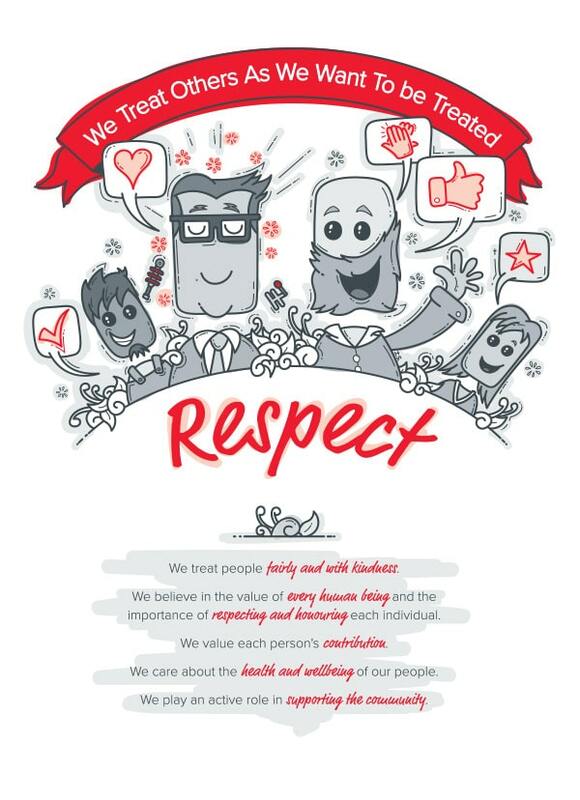 Our culture is shaped and defined by our core values. They unite us. They’re our DNA. 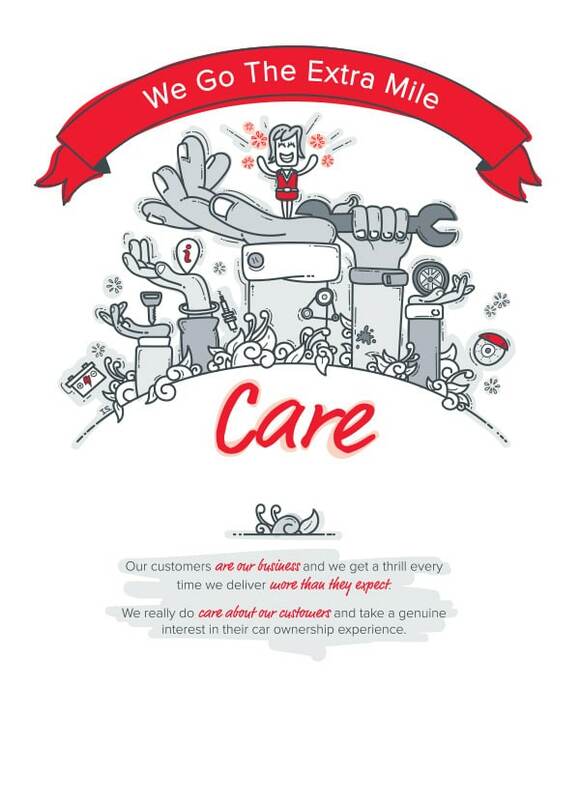 Our core values clearly describe and define who we are, how we work together and intentionally deliver extraordinary customer experiences that result in our customers raving about us. 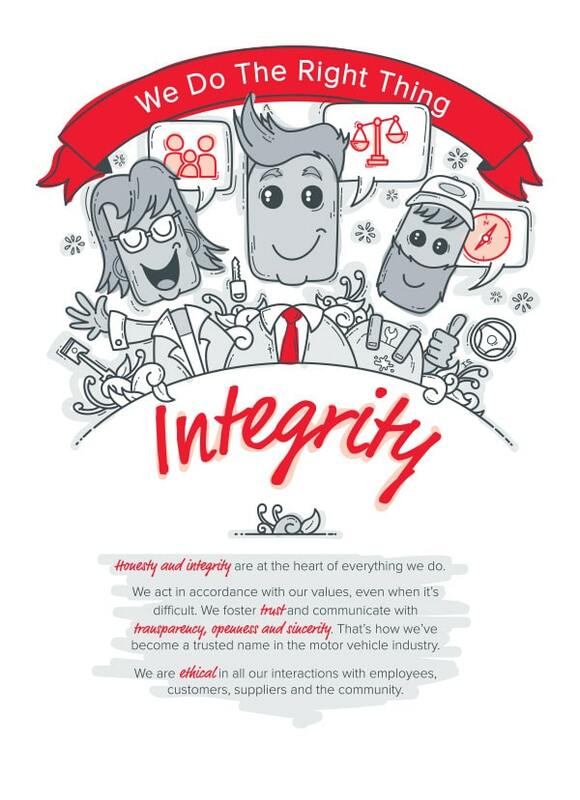 Here at Ebbett we are proud of the reputation that we have earned, based on our uncompromising commitment to living our values. Our values guide our behaviour. 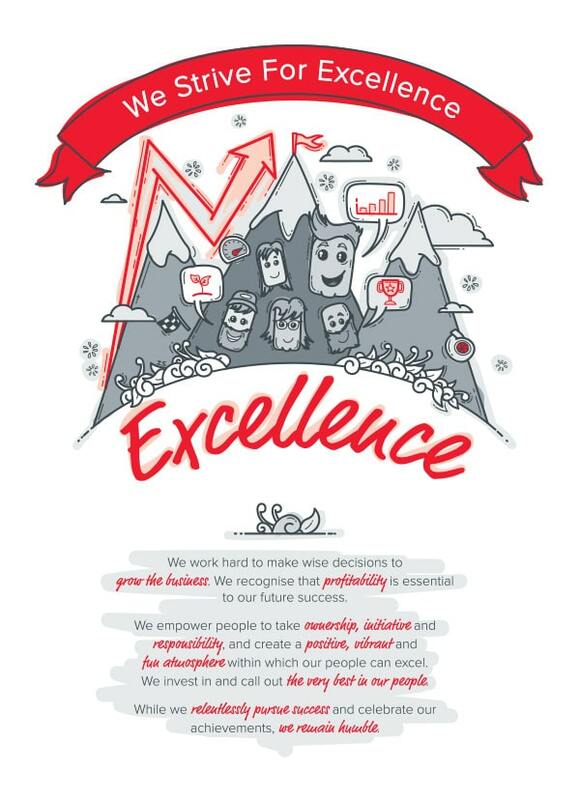 Click on the images below to see our values in detail. Creating conditions for you to thrive. Enhance your career with us. With such an expansive portfolio of wonderful brands and initiatives, Ebbett offers positions for a variety of career paths. 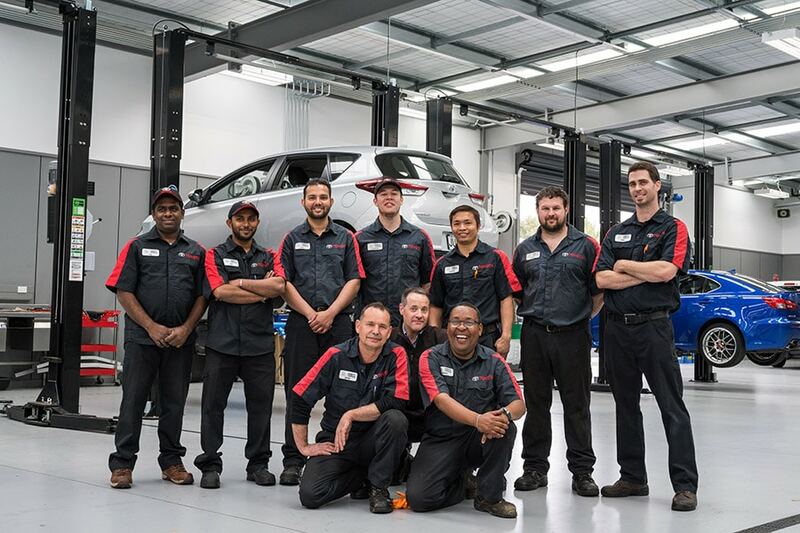 Career opportunities may come from within the dealership you work in, or from any one of our 15 dealerships across the north island. Wherever possible we like to promote from within the business. Could you be our next shining star? Click here to see the current positions we have available. Or if you’re really brave, come on down to one of our dealerships and tell us why we should be hiring you.